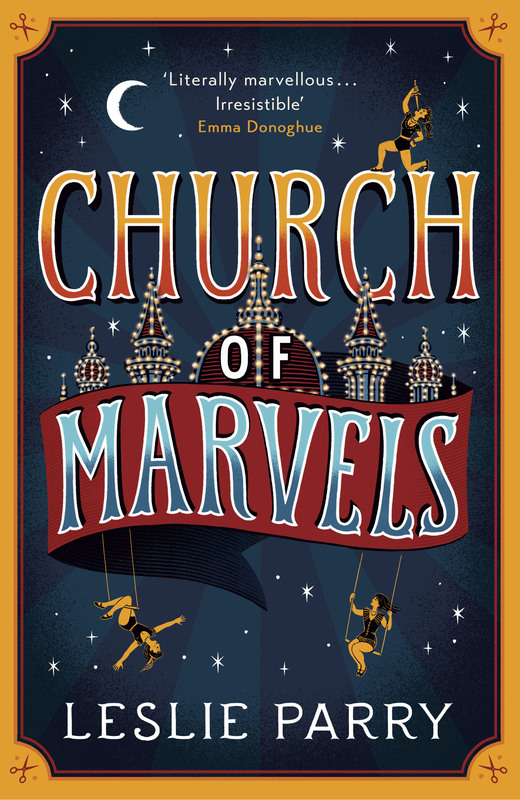 The Church of Marvels was an enchanting read, following four people whose lives become beautifully intertwined. Twins Belle and Odile grew up in a circus, Church of Marvels, alongside a pair of tigers and a group of people with extraordinary talents. At the opening of the book, they have just watched it burn down, their mother and friends inside. Belle vanishes and Odile is desperate to find her. Sylvan is a night soiler whose life changes when he finds a newborn baby girl in the privies he cleans. Alphie, a former prostitute, wakes up in a living nightmare- she has arrived at an asylum for the insane with no recollection of how she got there. The story is set in 1890’s Manhattan but it seems like a fantasy world of Parry’s own making. 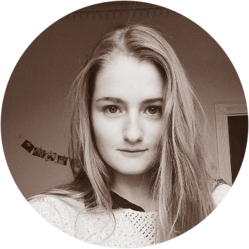 Her depiction of knife swallowing, underground rooms where orphaned children perform plays, opium dens where people of all backgrounds lie high in the dark and fights that are treated like spectacles in an abandoned pier come together to create a novel full of colour. Featuring an incredibly unexpected plot twist, it is about finding the marvellous in the ordinary, pulling together the themes of kindness, suffering, the love between mother and child and prejudice towards those who are different. The author slowly releases hints throught the plot to allow the reader to discover the secrets that lie in the hearts of these spellbinding characters.